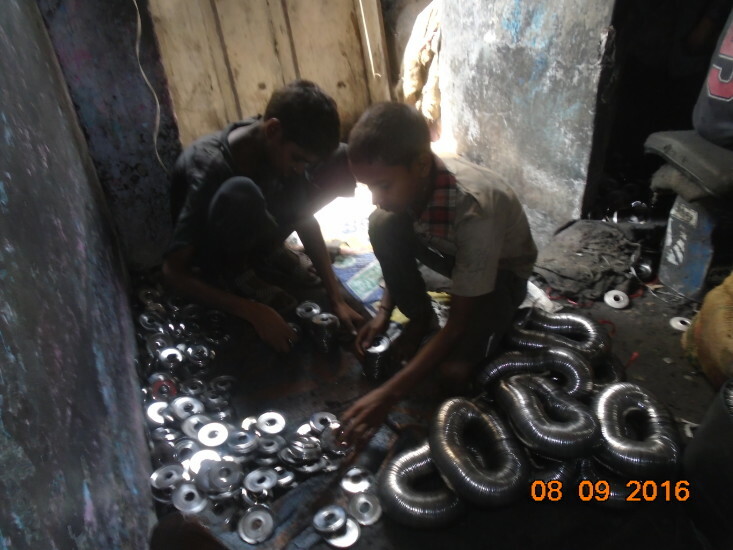 Fourteen children, ages 13-17 years were rescued on September 8, 2016 from bonded child labor in metal working factories in North East Delhi. 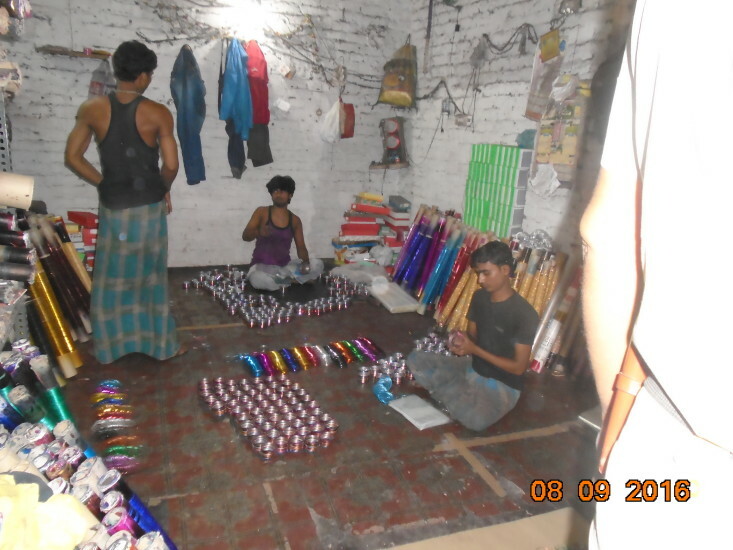 Nine of the children were from Bihar and five were from Uttar Pradesh. The rescue was conducted by police and government authorities working closely with Justice Ventures International (JVI) and its partners, EFICOR and Delhi Brotherhood Society. 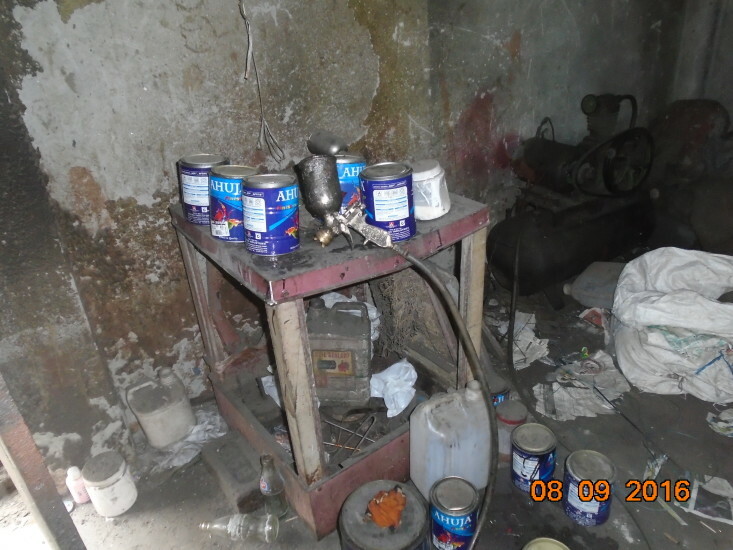 The children were rescued from four small factories that were covered in black soot with toxic chemicals on the walls, machines, furniture, as well as on the little children working there. 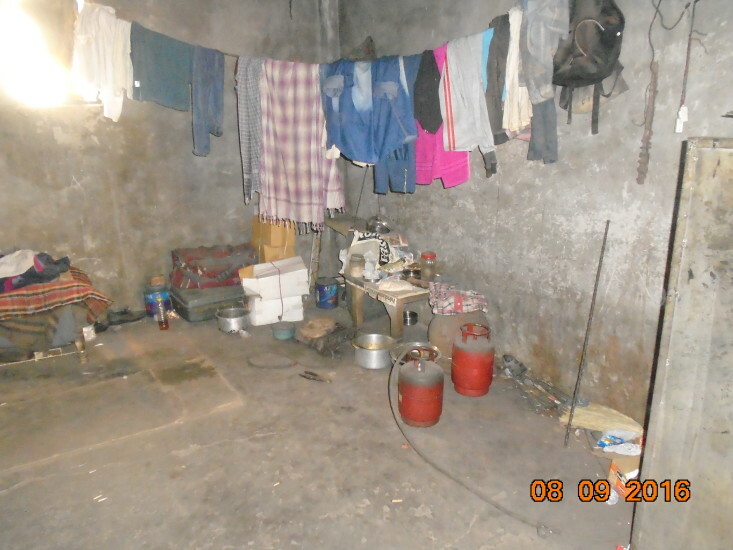 The children were expected to work and live in the same factories. They were made to toil for long hours with little compensation. They were paid less than $1/day while working up to 13 hours per day. After the rescue, the children were provided with counseling and moved to a children’s shelter home for further rehabilitation. JVI sponsored lawyers will be representing the children in a legal case against the perpetrators. 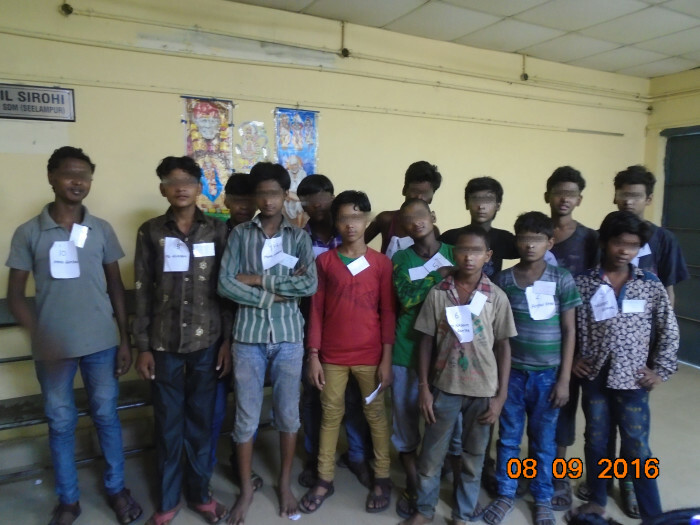 Please continue to pray for these children as they receive access to rehabilitation services through the efforts of JVI and its partners, EFICOR and Delhi Brotherhood Society. All content and images are the property of JVI © 2016.